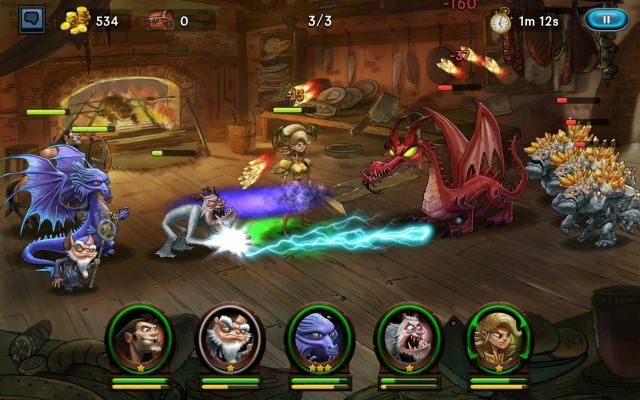 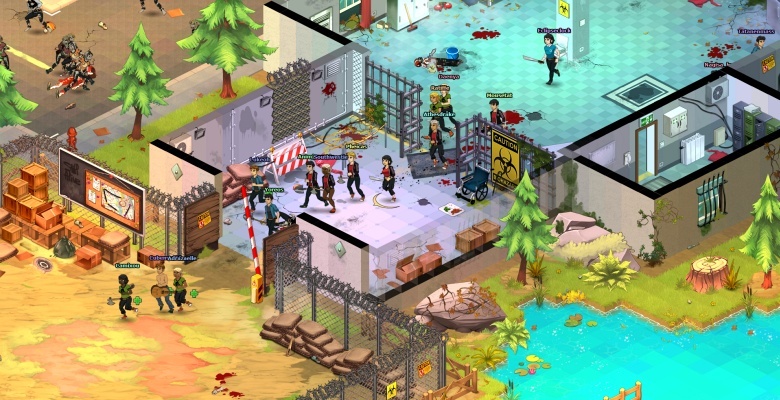 Zombie MMO Dead Maze kicks off closed beta on Steam . 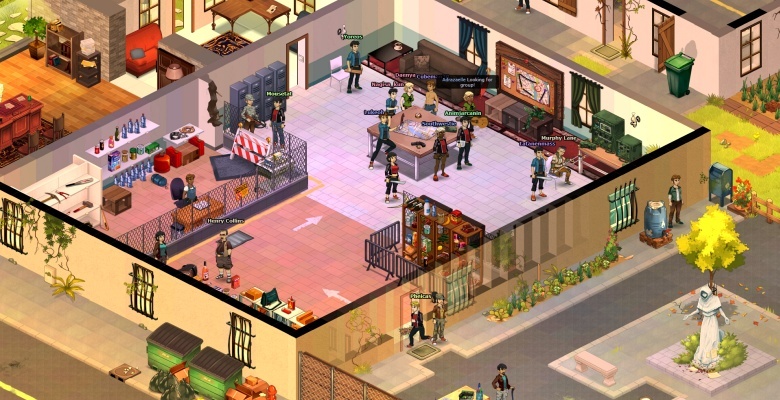 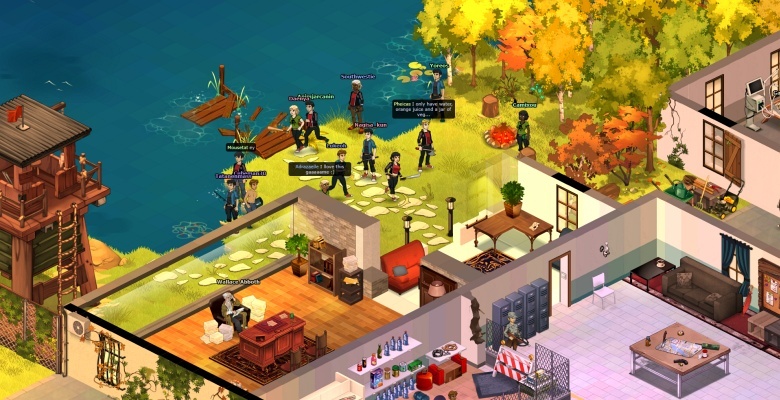 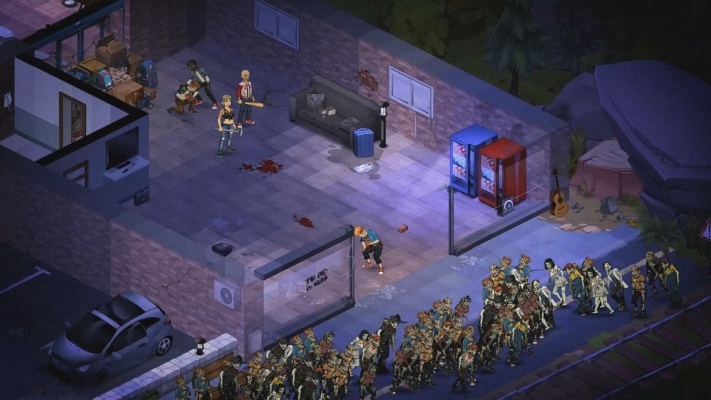 The zombie apocalypse has reached a major milestone in the upcoming isometric MMO Dead Maze, which today enters into closed beta on PC (Steam). 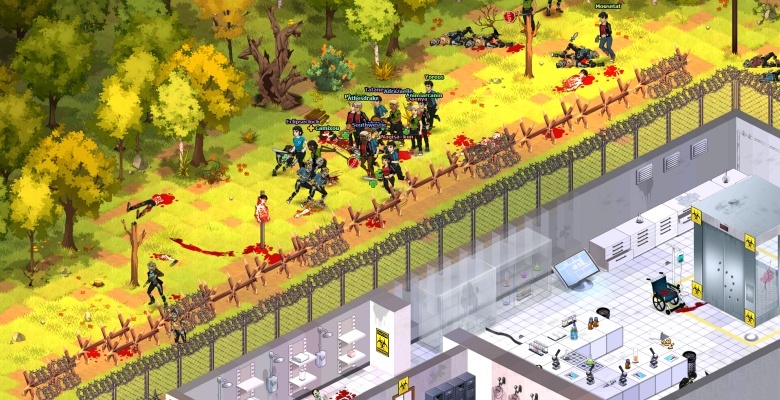 The first batch of do-or-die survivors have been invited in by French developer Atelier 801 (Transformice), who are planning to unleash their free-to-play zombie game on the world in early 2018. 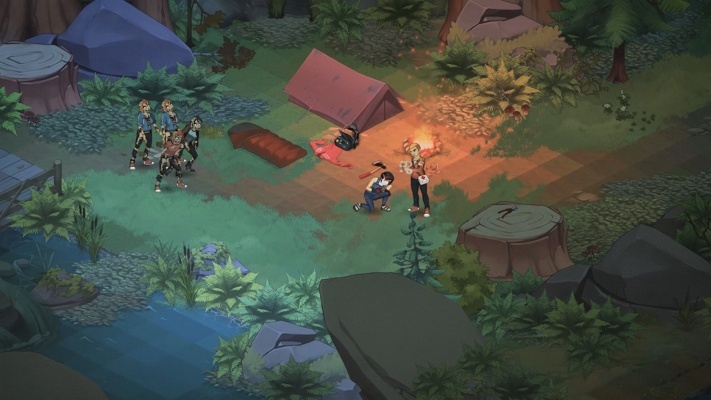 Set in the Western United States, where humanity has been devastated by a plague of the undead, player cooperation takes center stage in Dead Maze, with thousands of players having to explore, scavenge, and work together to survive and rebuild society. 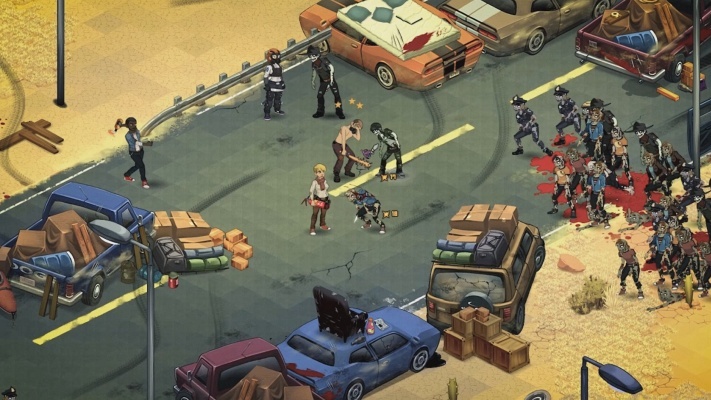 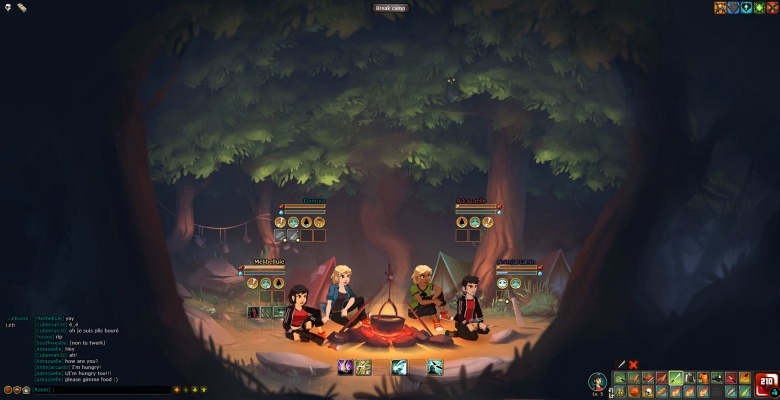 With the start of the closed beta, players can discover the destroyed world of Dead Maze, build their new home and craft their own supplies, team up with their friends and battle the dozens of different types of zombies, using over 200 different items and weapons. 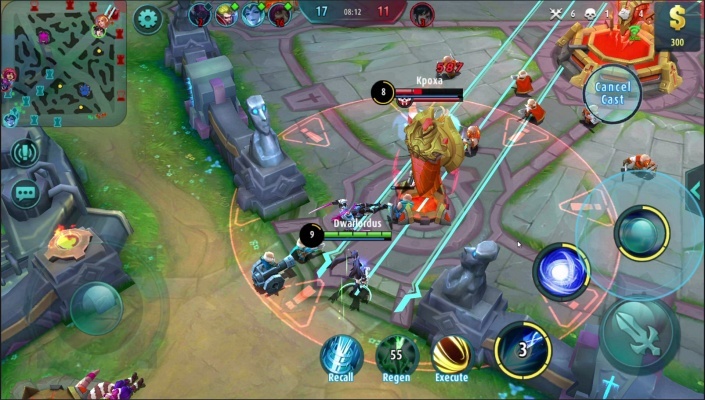 More content will be added to the closed beta and all progress made will be carried over into the full game, when it is released in 2018. 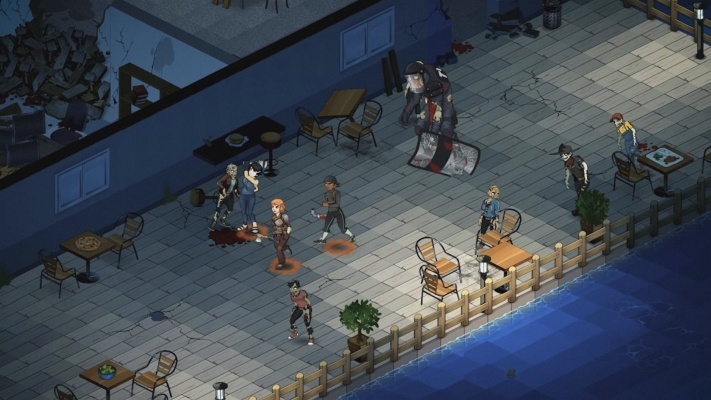 Players in Dead Maze take on the role as one of the few remaining survivors, who have to cooperate to stay alive in a ravaged contemporary world where death lurks around every corner. 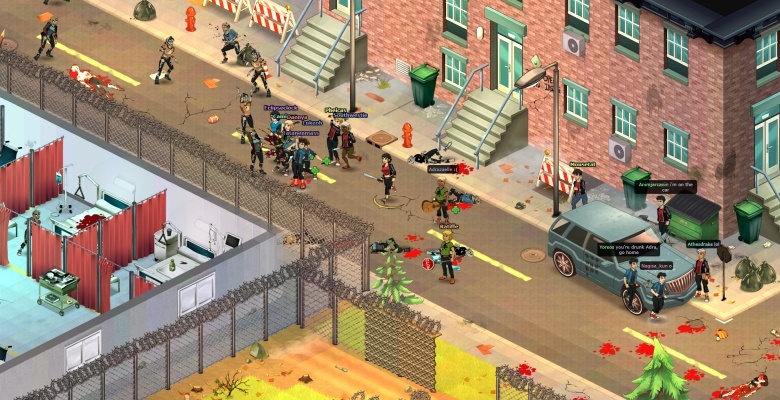 Player versus player combat is not featured - instead, the danger comes from the wide array of aggressive zombies that roam the world. 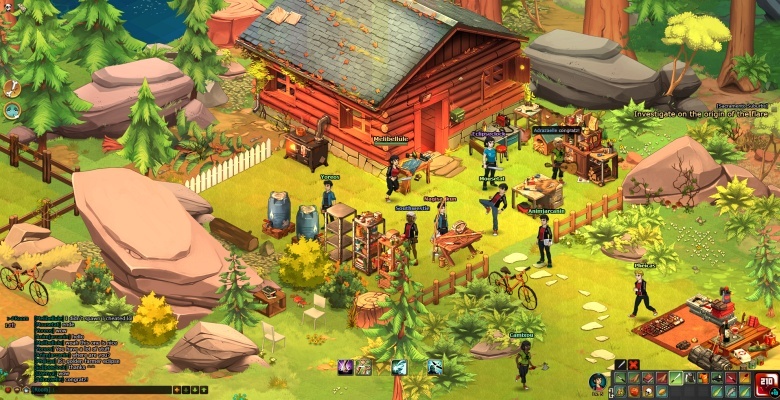 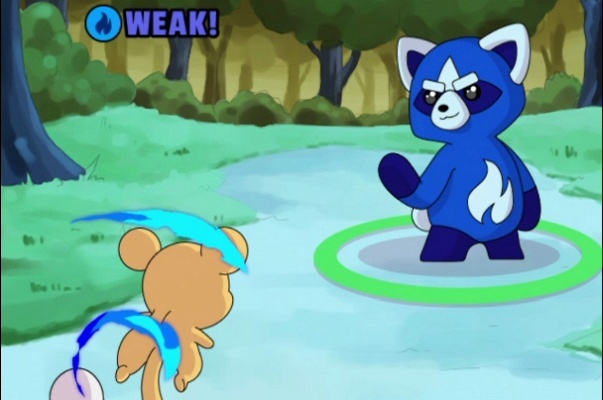 Resources can be scavenged and turned into life-saving supplies, while ordinary objects can be turned into deadly weapons. 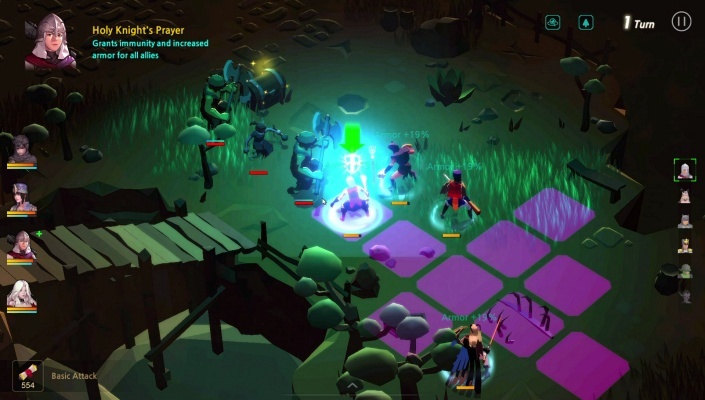 Dead Maze features a unique visual style, with a colourful 2D isometric perspective and hand-crafted maps, showing destruction in all its glorious detail.